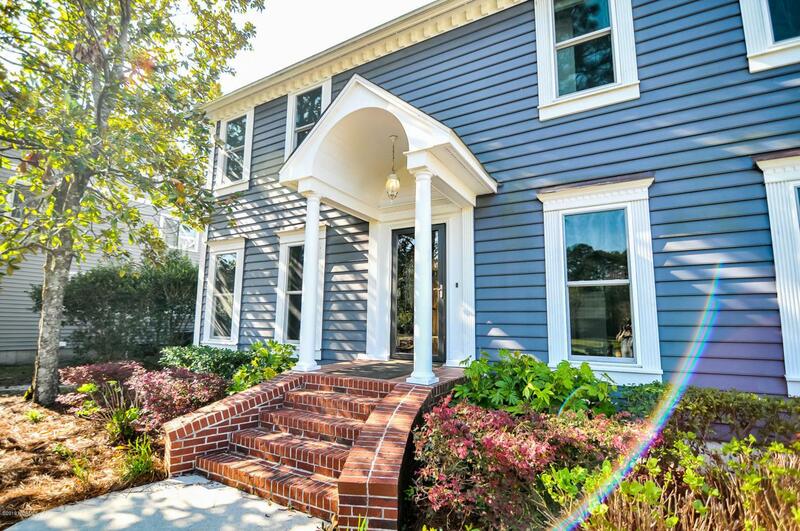 In the sought after Parsley school district sits this wonderful 4 bedroom, 2 1/2 bath home, with a large lot and inground pool. 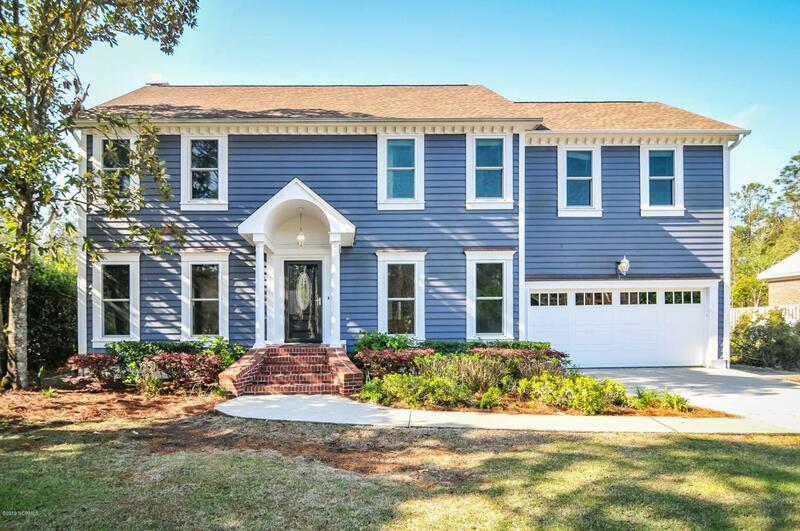 In the neighborhood of Magnolia Plantation you will find this meticulously cared for gem where upgrades abound. Downstairs the kitchen has a center island, granite countertops and is connected to the spacious living room with modern fireplace, eat in kitchen and formal dining room. 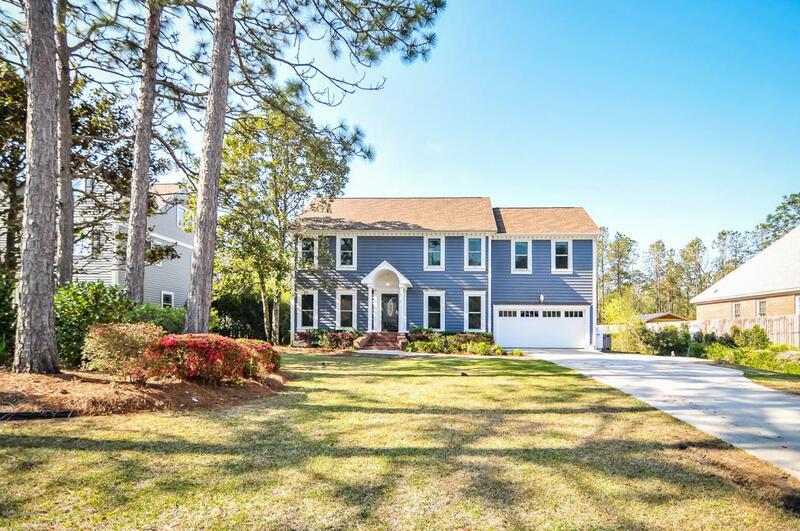 Out back enjoy a brand new, extra large, trex deck overlooking your huge, fully-fenced backyard with inground pool. The master bathroom is a show stopper. A huge walk in shower with rain head, bathtub made of volcanic limestone and dual vanities will make your jaw drop. 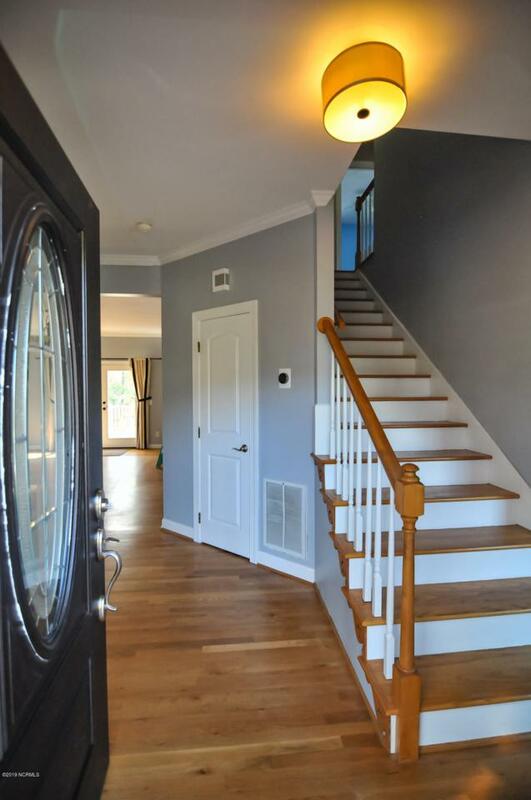 The master suite is complete with a spacious bedroom and walk in closet with custom organization system.Upstairs are three additional bedrooms and another updated bathroom. New HVACs in 2016 and 2018, new roof, siding and exterior paint in 2015. New pool liner in 2019. Listing provided courtesy of Stephanie C Lanier of The Lanier Property Group Inc..